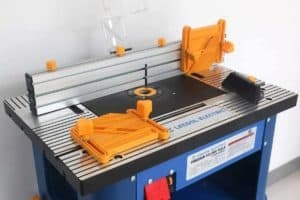 Belt sanders are not exclusive to woodworking professionals. In fact, belt sanders are not even exclusive to those who have an interest in woodworking. 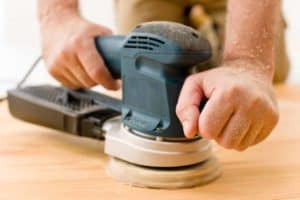 They are generally recommended for all new homeowners as they are remarkably useful when carrying out minor home renovations. Hobbyists and homeowners need not worry about spending money on a professional-quality belt sander. Instead, they can spend less than $50 on the SKIL 7510-01 and still get a belt sander that they can rely on. We’re going to be looking at the SKIL 7510-01 Belt Sander and all that is has to offer in this article. While the SKIL 7510-01 Belt Sander will set you back quite a bit less than a professional belt sander - and even less than some alternative hobbyist models - its low price is most certainly not a reflection on its quality. 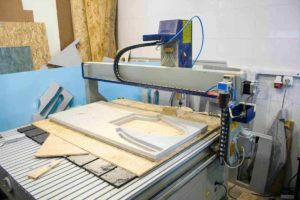 When designing this belt sander, SKIL made sure to include virtually everything a hobbyist would ever require from such a tool and it remains at the forefront of innovation more than ten years after its initial release. 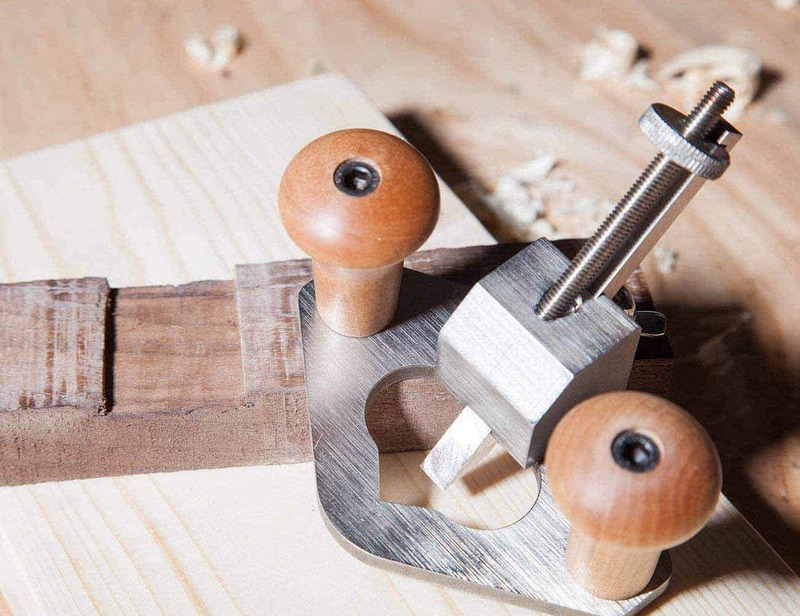 Many hobbyist power tools are suitable only for hobbyists of a certain skill level. The SKIL 7510-01, however, is designed for hobbyists of all levels, so those who are new to woodworking and are looking for a belt sander on which they can learn their craft should pay careful attention to it. 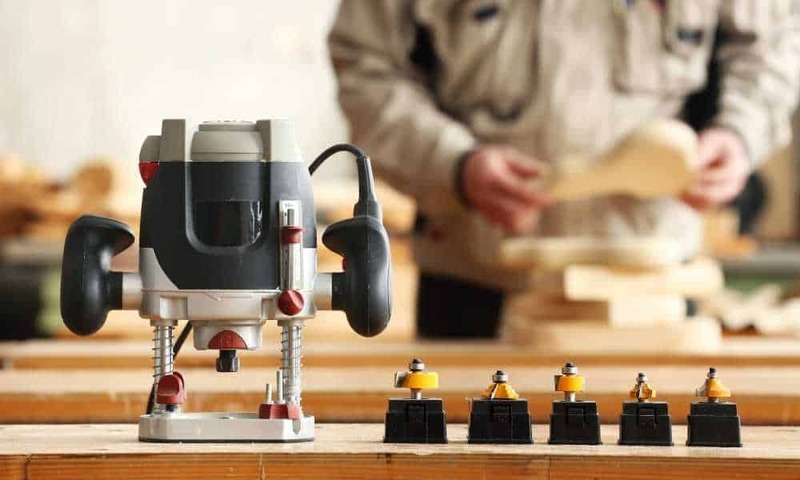 Similarly, homeowners who have never used a belt sander before and have no real interest in woodworking should purchase this belt sander over competing models as its simple controls mean no prior experience is necessary to get a quality performance. 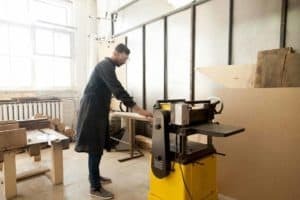 It goes without saying that professional woodworkers should avoid the SKIL 7510-01 as it just does not have the power needed to be of any use in a professional environment and will be unable to survive heavy-duty outings five days a week. The SKIL 7510-01 Belt Sander is a budget belt sander and while its low price isn’t reflected in its performance, it is reflected in its lack of included accessories. 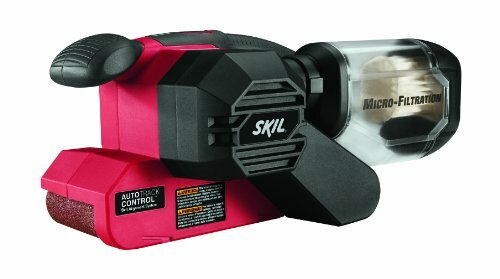 When you purchase the SKIL 7510-01 Belt Sander, you get the tool itself accompanied only by a dust collection canister and a vacuum adaptor. That being said, with the money you’ll save by buying the 7510-01 instead of a competing belt sander, you’ll be more than able to afford a carrying case and other accessories. The SKIL 7510-01 is a 6-amp belt sander and is suitable for use on a variety of different types of wood. 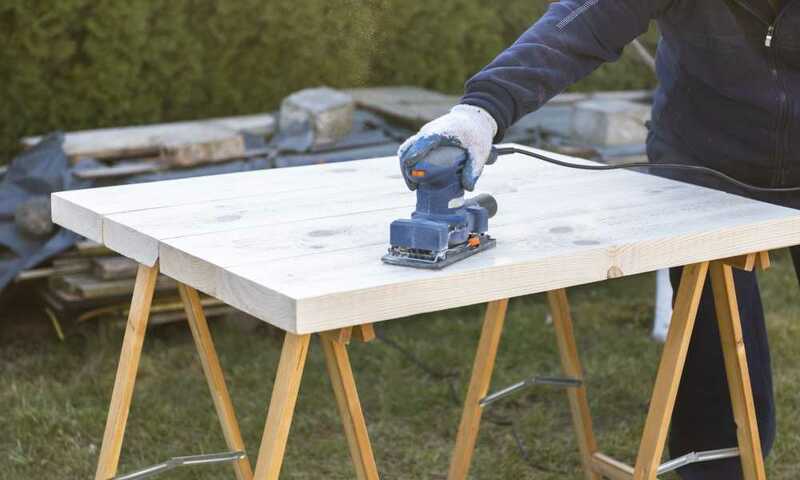 It boasts a unique pressure-control system and virtually eradicates the risk of miscalculations and errors while you sand by illuminating an indicator light when you are applying the correct amount of pressure to your chosen surface. The filtration system of the SKIL 7510-01 Belt Sander is unlike that of any other belt sander in its price range. Significant debris is stored in a clear dust canister that can be handily removed and emptied while micro-filtration technology eradicates all dust particles from the air, protecting the user from the health effects commonly associated with sawdust. Being a woodworking hobbyist is no excuse to not use your tools correctly. Watch the easy-to-follow belt sander tutorial below to ensure you get the most out of your SKIL 7510-01. If you are particularly passionate about woodworking and require a belt sander that you can use a couple of times a week, the SKIL 7510-01 isn’t right for you. Instead, you should try the WEN Belt Disc Sander. With a heavy-duty cast iron base and an adjustable belt, this is the ideal belt sander for experienced hobbyists who take on large projects. Its handy dust collection port streamlines the cleaning process while its support table and miter gauge ensure maximum accuracy. It should be noted that the WEN Belt Disc Sander will set you back twice the price of the SKIL 710-01 Belt Sander, but any woodworker with big dreams can’t afford not to spend the money. 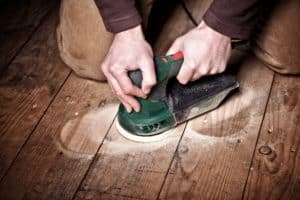 We hate to see power tool novices being swindled out of their hard-earned money by store assistants who convince them they need the absolute most expensive tools on the market if they want a quality performance. Only professionals need to spend hundreds of dollars on power tools. DIYers and hobbyists can spend significantly less and still get a tool they can rely on and the SKIL 7510-01 Belt Sander is proof of that. This belt sander’s 6-amp motor generates more than enough power to tackle basic repairs and renovations around the home and its pressure-control system ensures you’ll never accidentally apply too much pressure and destroy your chosen surface. 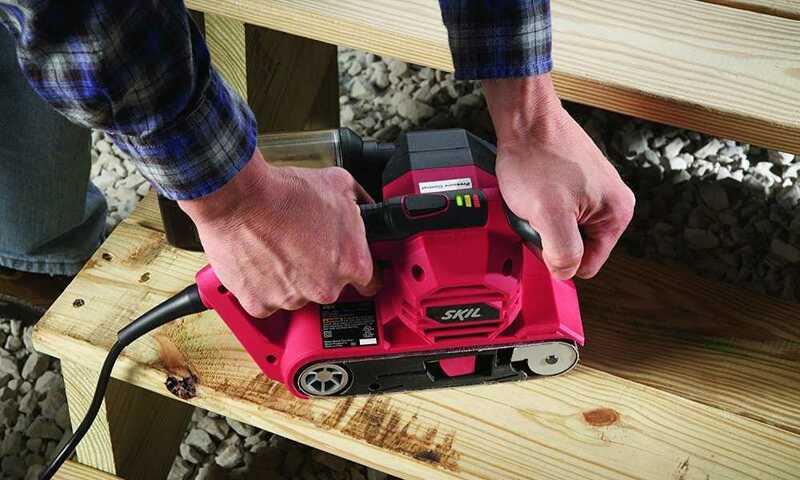 In many ways, the SKIL 7510-01 Belt Sander does the hard work so you don’t have to!